Easter is coming up on us quick! 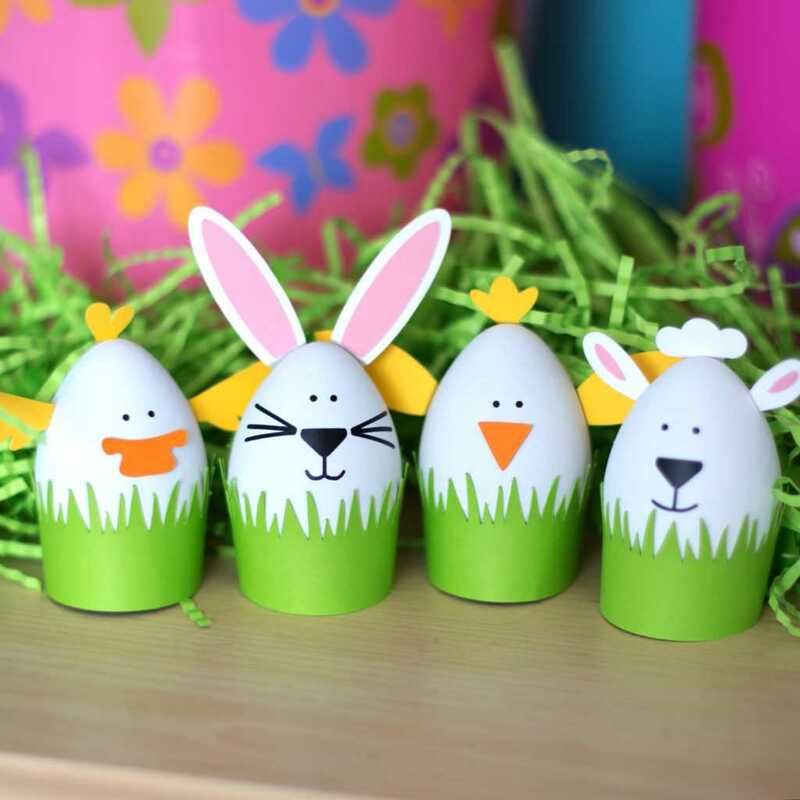 We love decorating eggs for Easter and are bringing to you five different ways to decorate Easter eggs. Now we know that traditionally eggs are dyed fun colors; we took our decorations one step farther. We used paper, vinyl, and tattoo paper to make really fun-looking eggs. Follow along with us as we show you the five ways we decorated eggs this year. 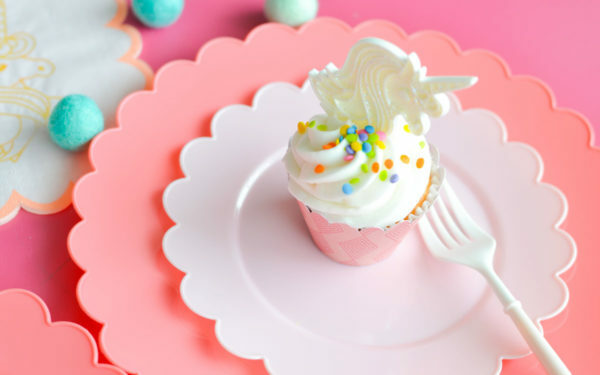 You don’t need much to make these cute little critters. All it will really take is some paper. We cut faces and grass egg holders out of different colored paper to make these designs really pop. 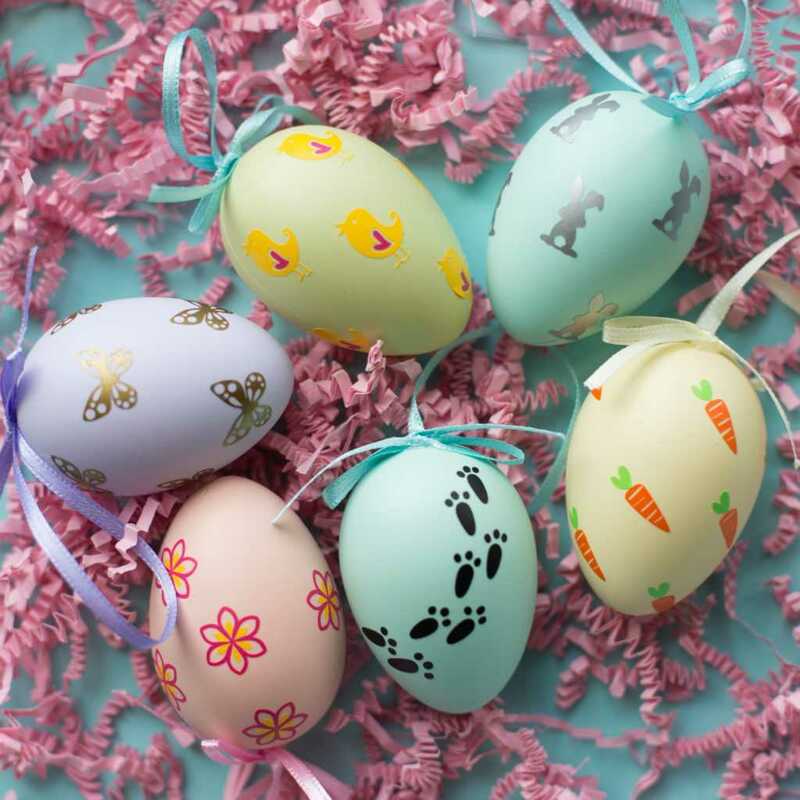 If you are interested in making these cute little animals this Easter, here are all the designs you’ll need. If you are looking to make a more glam look with your eggs this season, Metallic Vinyl is a must. We love how shiny and reflective the designs come off because it truly makes a statement. We loved using simple designs like a butterfly, feather, flower, and bird. If you are interested in creating these eggs here are the designs you will need. 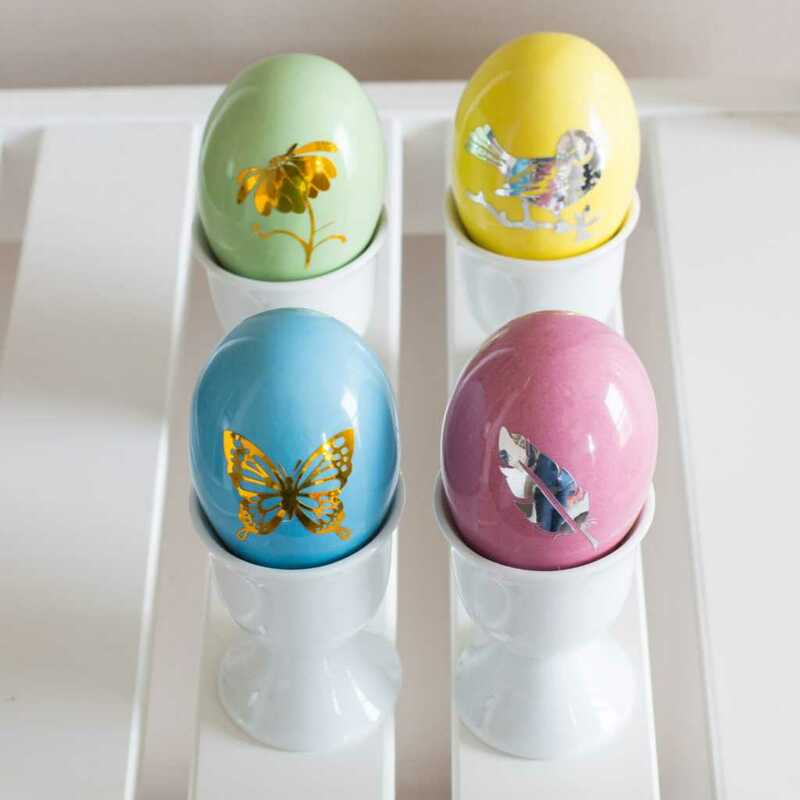 Matte Vinyl is a really fun way to decorate your eggs. You can mix colors within your design to make it really pop. For these eggs, we went with a really intricate design and are loving the end result. 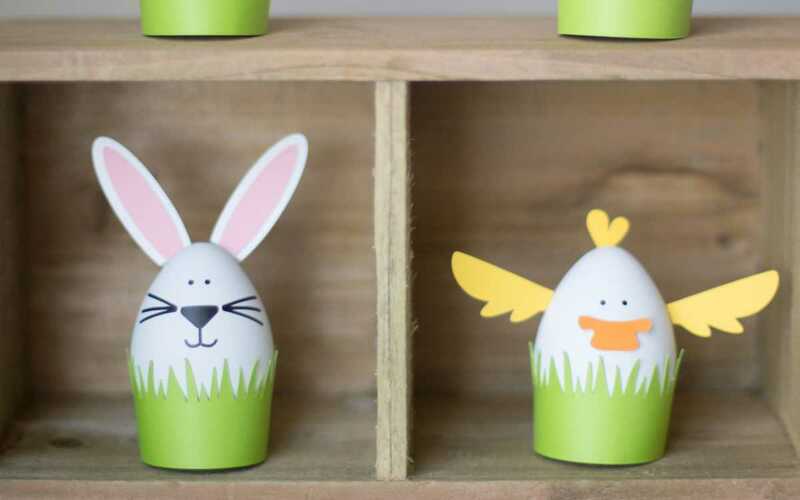 From the flowers to the carrots to the baby chicks, we have fallen in love with each and every design. If you are wanting to recreate your very own rendition of these eggs, you can get these designs here. Clear Tattoo Paper is fun for the whole family. It is easy to apply and foolproof! What is there not to love? The great thing about Tattoo Paper is that you can add multicolored designs in seconds. Just print out your design, cut it out, and apply with water. There’s very little mess, and every mom loves that! Create your own tattoo-covered eggs this Easter by using these designs. Could you tell how much we loved our regular Tattoo Paper? 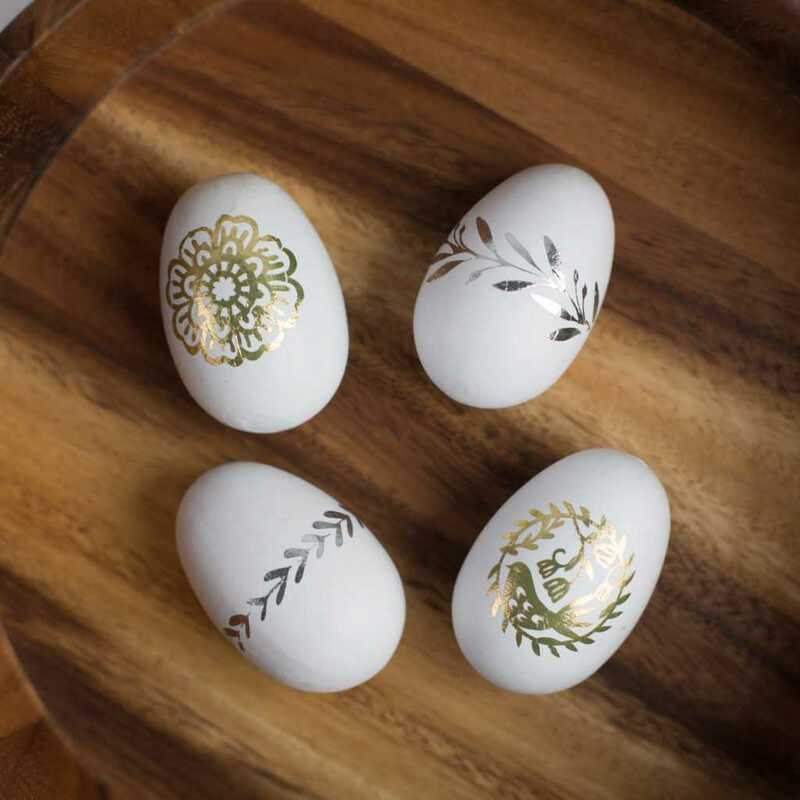 Imagine how excited we were when we created eggs using our Metallic Tattoo Paper. It’s so easy to use, and it gives the eggs a very foiled look. We love that it gives a simple egg a bold look in just a matter of seconds. If you do not use this for Easter eggs, we highly recommend using it in general. 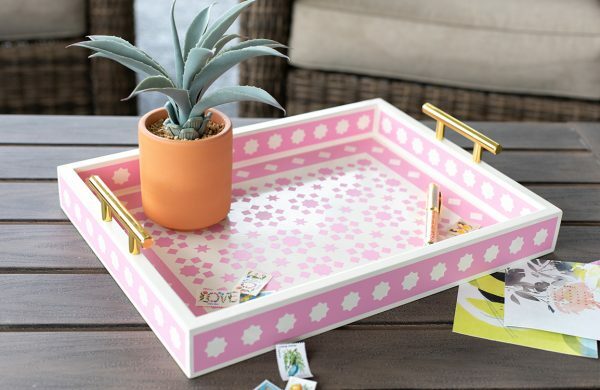 It’s a total craft game changer! 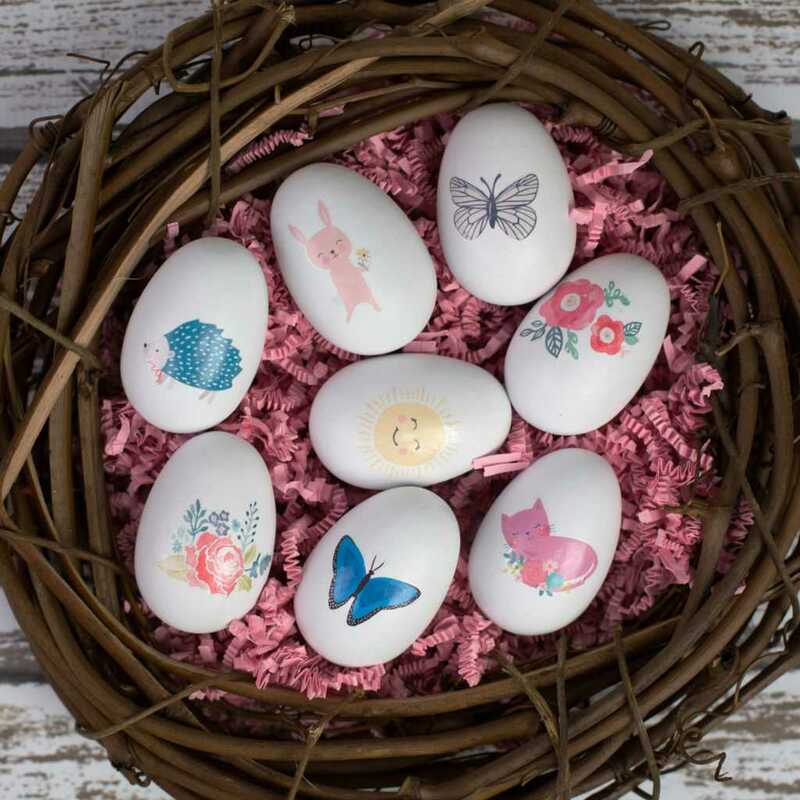 If you want to copy the look of these Easter eggs, you can find the designs here.